Upgrade Your Appliances and Save! No one likes the idea of paying to replace a major appliance. In fact, many people flat-out ignore any issues with appliances because they can’t afford a major new purchase. But did you know that if you upgrade your appliances, then it can actually help you save money in the long run? How Old is “Too Old” for Appliances? There is no real rule of thumb for what makes an appliance too old. In general, if you are start sinking money into repair bills on a continual basis, then it is time for replacement. Most major home appliances are built to last 5-10 years (with the exception of a furnace or water heater which should last closer to 20 years). However, these are just general manufacturer guidelines. If you start to notice problems or are forced to repair your appliances more than once, then it may be time to upgrade your appliances. How Can Upgrading Appliances Save You Money? The good news is that upgrading your major appliances can actually save you money. 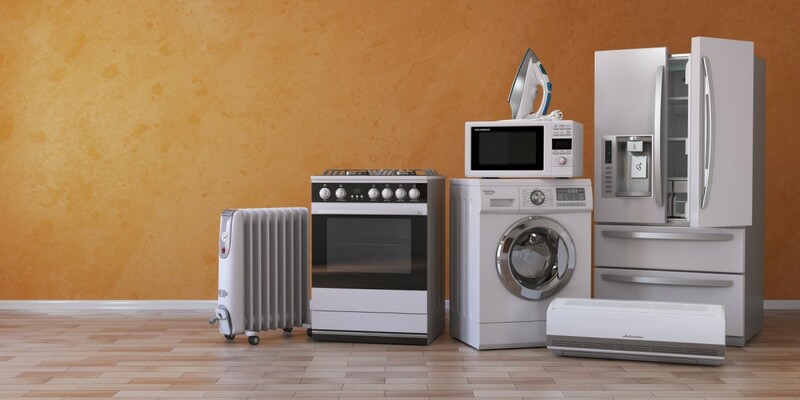 As appliances age, they become less energy efficient. By upgrading your appliances, you will likely see a decrease in your energy costs. Most major appliances are now energy star rated. The higher an appliance is rated, the more energy efficient it is. So, if you purchase a new washer, you will save money each time you run a load as it will use less energy than your older model. In addition to overall cost savings on your energy bills, there are other reasons to buy new and to upgrade your appliances. For instance, new appliances are often much sleeker and are an instant way to update a room. This is especially true in the kitchen. They also tend to run more quietly and require minimal maintenance. Most important, if you are thinking about upgrading an appliance, make sure your electrical panel can support it. Existing older homes wiring and main electrical panels can easily become outdated. If you are looking for residential electrical service in Owings Mills, contact Tim Kyle Electric. We can take care of any of your rewiring or electrical panel needs.